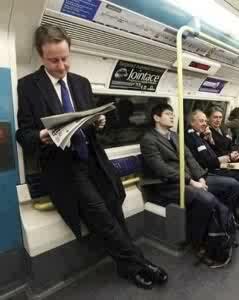 British Prime Minister: When Humility Is At Its Peak!!!!! 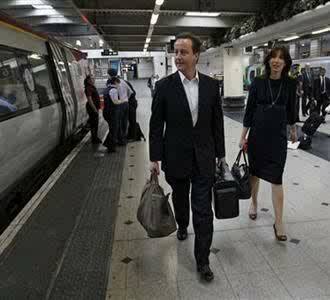 Pictures of the British Prime Minister David Cameron standing on a train, next to it is another photo of the PM with his wife, Samantha Cameron at a train station, carrying their own suitcase. I posted this specially to all Nigerian leaders and Ogas at the top (with the index finger pointing to the sky) so to speak. 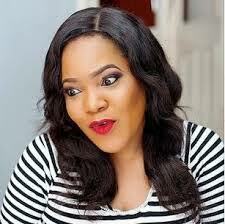 In all the things wey we dey copy, make we try copy this one.